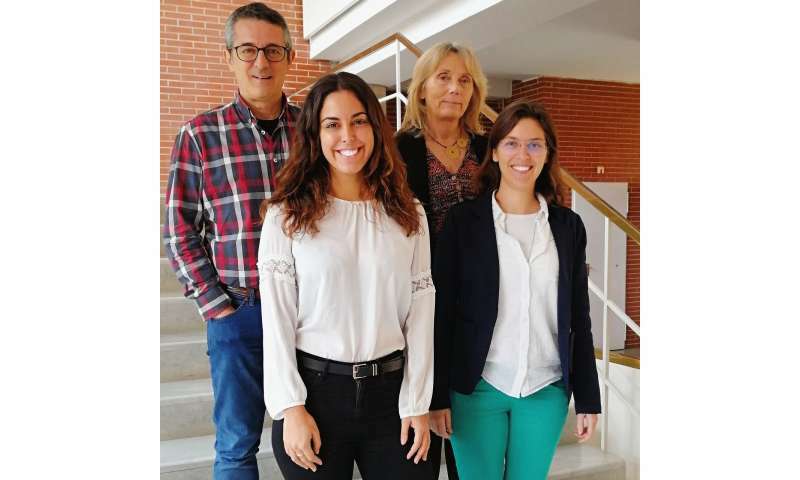 Researchers from the Department of Genetics, Microbiology and Statistics and the Institute of Biomedicine of the University of Barcelona (UB), in collaboration with the Centre for Genomic Regulation (CRG), have described the genes and regulatory elements of gene expression that are required during the process of tissue and organ regeneration. The study, published in Genome Research, combines classic genetic analysis with new study techniques for chromatin through next-generation sequencing. The authors analysed the transcriptome of imaginal disks in the Drosophila melanogaster wings in different regeneration time periods. Through the analysis of massive RNA sequencing, they identified those genes that are differentially expressed during the process. Also, they saw that more than 30 percent of these genes are located in gene clusters. Thanks to the comparative analysis conducted on other species (mice and zebra fish), the authors discovered a group of genes involved in regeneration that are conserved in all those species. "Knowing which genes these organisms have in common can help us understand what is necessary to activate this process in organisms with more limited regenerative skills, such as humans," notes Elena Vizcaya-Molina. "This study shows the growing importance of omics and bioinformatics to understand basic biological processes," notes the postdoc CRG researcher and UB lecturer, Cecilia Klein. The combination of new sequencing techniques and bioinformatics analysis with the experimental study allows researchers to progress regarding the understanding of gene regulation, in this case, regeneration. In this study, researchers also discovered three kinds of regulatory elements related to regeneration: those that increase their activity during regeneration, those that are reused from other development stages or other tissues, and a group of unique regenerative elements. "These regulatory elements are DNA sequences able to lead and shape the gene expression," says Elena Vizcaya. The authors also found that these elements could be activated by some conserved genes among species (fly, mouse and zebra fish). "The ectopic activation of specific regulatory elements of regeneration could be a key tool to boost the organs' regenerative ability that are not able to regenerate," says Montserrat Corominas.